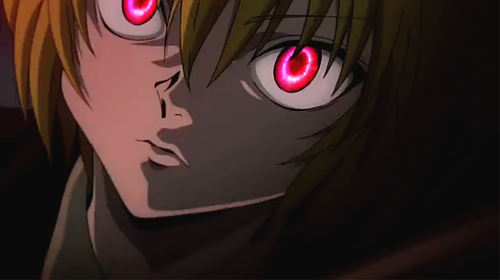 Visit this section of Fantasy Fan Leogan which contains different articles related to Hunter x Hunter. Read about my dreams, personal views and some news about the anime series. Feel free to give your comments and suggestions so that we can further improve our contents. Enjoy reading the posts and we are going to have more exciting things to talk about in the future. This was posted on October 13, 2014. 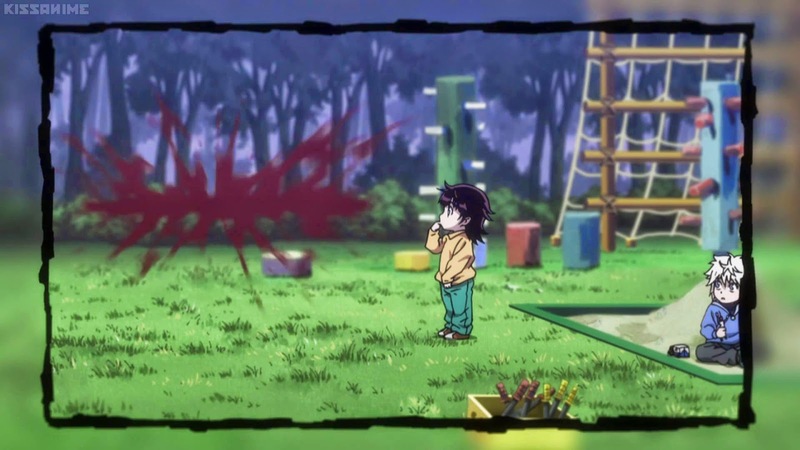 I was 10 years old when I first watched Hunter x Hunter (1999 version) in television. I was very picky when it comes to anime. Back then, I preferred to watch anime series of serious, deep, violent and mature contents rather than the kiddie stuff. READ MORE. This was posted on October 9, 2014. 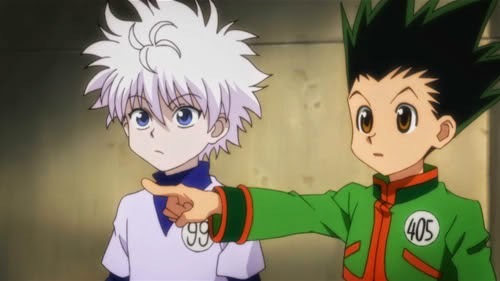 Hunter x Hunter provides a roster of unique characters, each having their own appearance, style, attitude, aura and ability. The main characters are indeed lovable and desirable. Apart from these guys, some antagonists and characters with supporting or minor roles are somehow cute or interesting enough to be adored by many fans of the series. Sadly, some of them are not lucky enough to survive an entire arc while there are some guys who existed from the start and won our hearts only to devastate us with their unexpected and terrifying deaths as the show progresses. READ MORE. This was posted on September 06, 2014. After a few months, I had another Hunter x Hunter related dream to share with you. This is far from the first dream I experienced (HxH Dreams - Main Four vs Genei Ryodan) but it's as bloody and as scary. I was invited to witness a brawl of different anime characters. You will be surprised about the results. READ MORE. This was posted on August 31, 2014. I tried a character sorter in tumblr to help me determine my favorite Hunter x Hunter characters. Guess what? It helped a lot and it somehow gave me a realization. 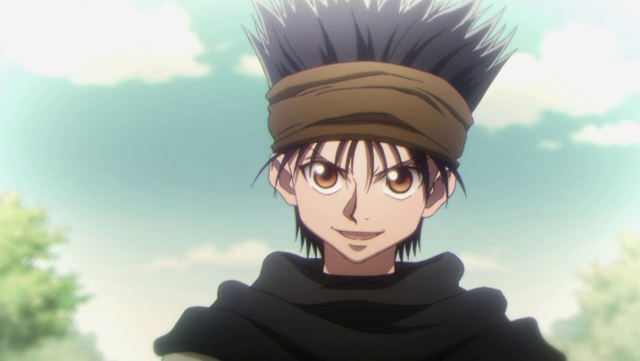 Try this Hunter x Hunter character sorter and see if it works perfectly for you. READ MORE. This was posted on January 26, 2014. An entry of my dream about Hunter x Hunter. I decided to make a separate page for each dream that I will be having. Here is the first Hunter x Hunter related dream I experienced. 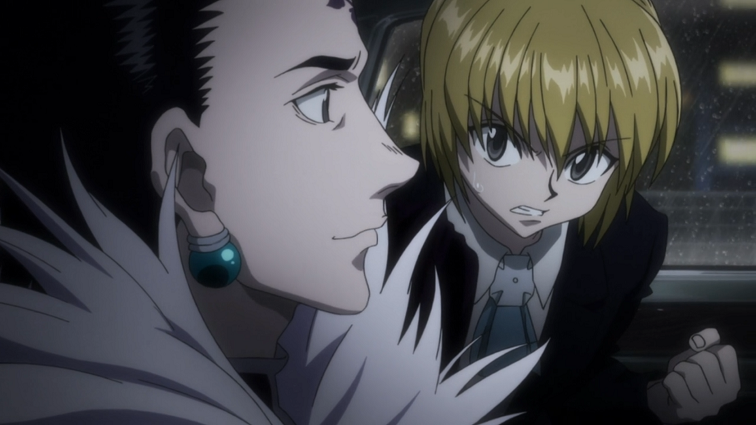 It was a battle between the main four and some of the Genei Ryodan members including the leader Chrollo Lucilfer. It was a bit bloody though and I got scared a bit. When I woke up, I felt a sense of fulfillment and I wanted a continuation of this particular dream. I hope you will enjoy this post. I hope that there will be a second part. If it happened, the title will be "HxH Dreams - Main Four vs Genei Ryodan (Part 2)". Thank you for supporting Fantasy Fan Leogan. READ MORE. This was posted on July 10, 2014. 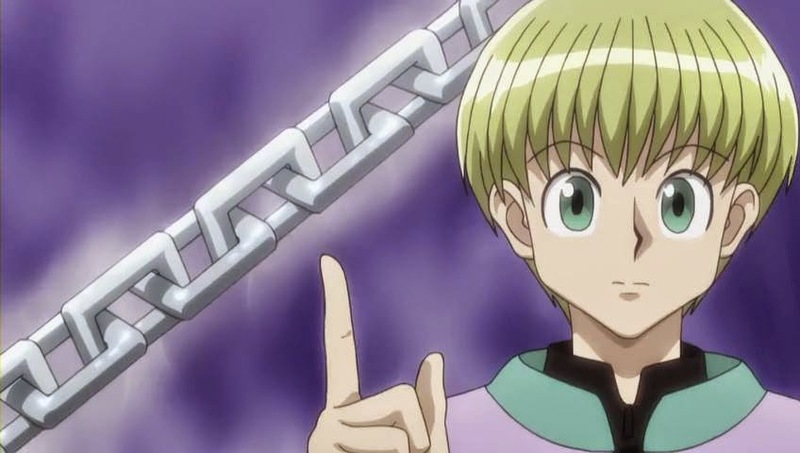 I just watched the latest episode of Hunter x Hunter - Debate x Among x Zodiacs and something came to mind about his abilities. 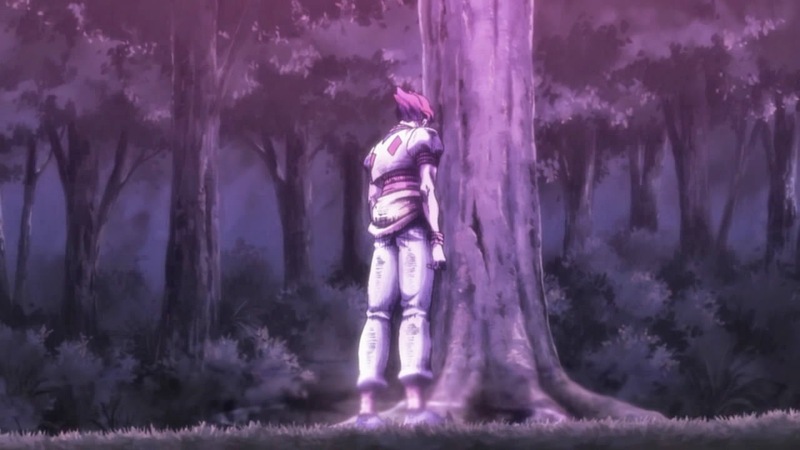 On the other hand, I have a hunch that Hisoka is somehow related to the Freeccss. I compared him with a well-known fiction character. READ MORE.